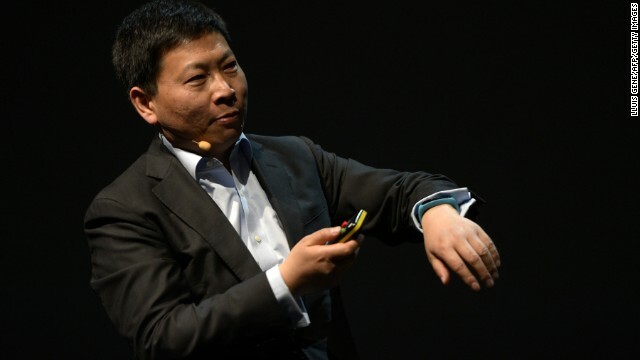 Eric Xu Zhijun is CEO of Huawei, one of the largest and most important electronics manufacturers in the world (still with little presence in Brazil, however). 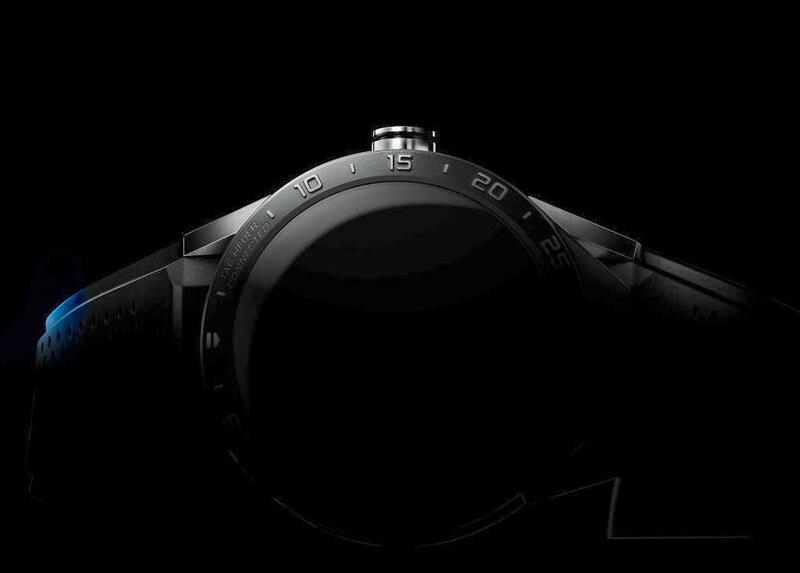 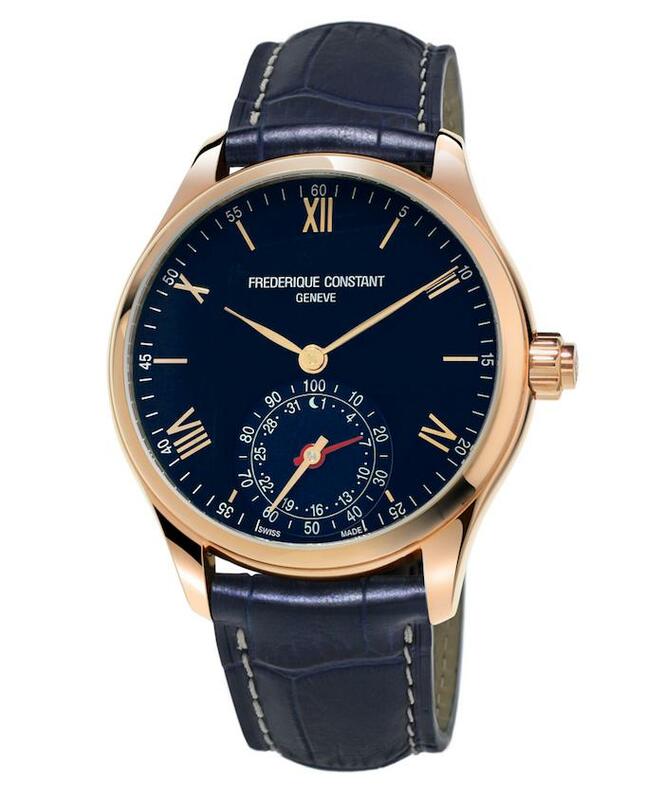 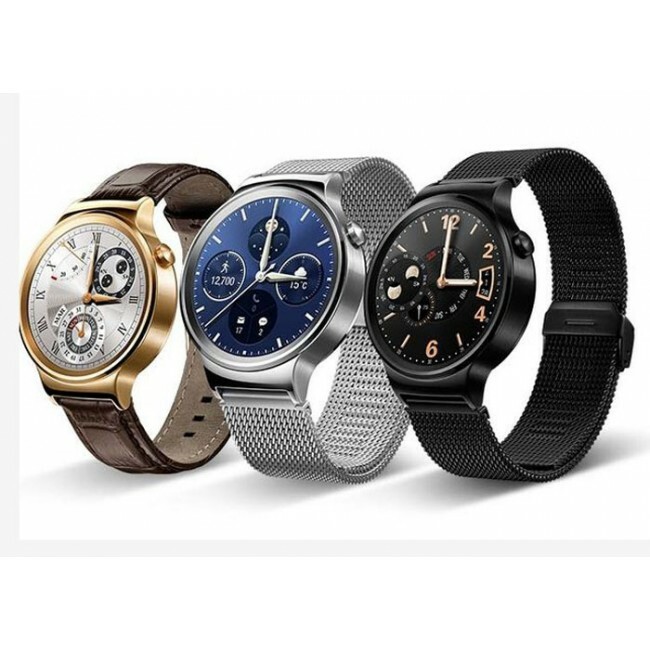 At an event hosted by the company itself this week, the executive drew attention to talking about smart watches. 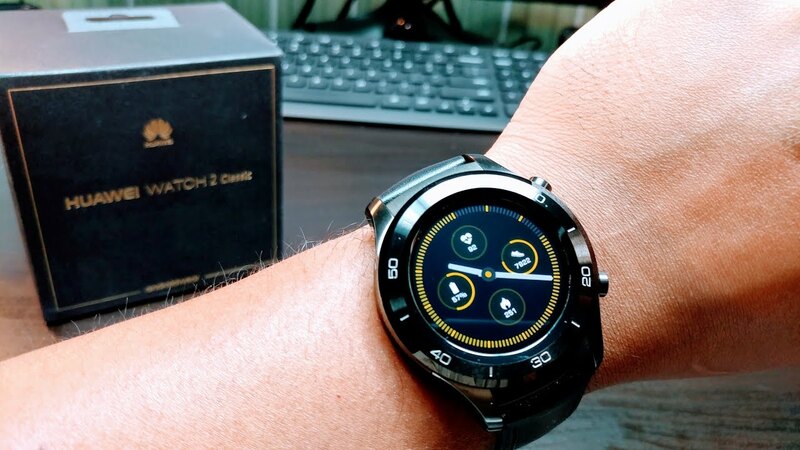 The executive also said he has doubts about the future of this type of product and that he himself does not use smart watches. 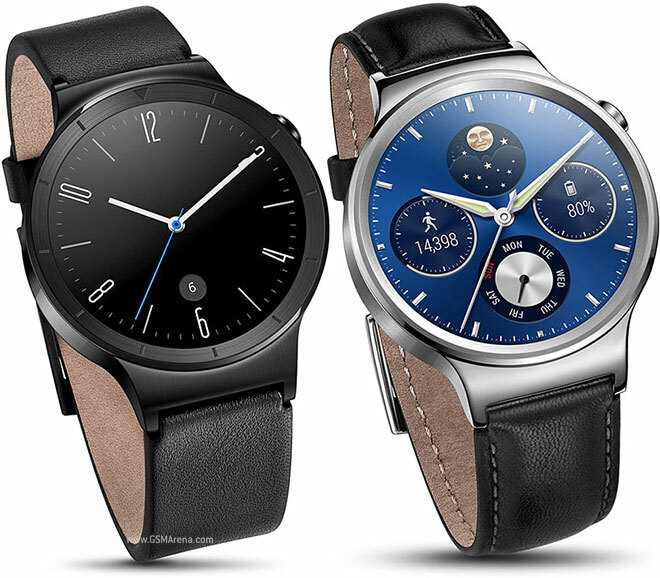 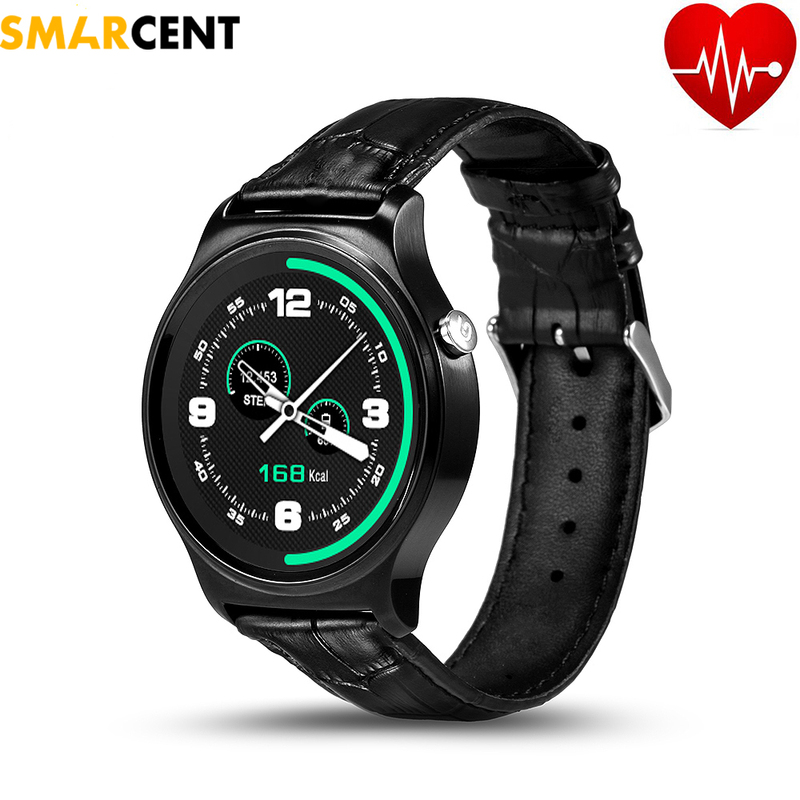 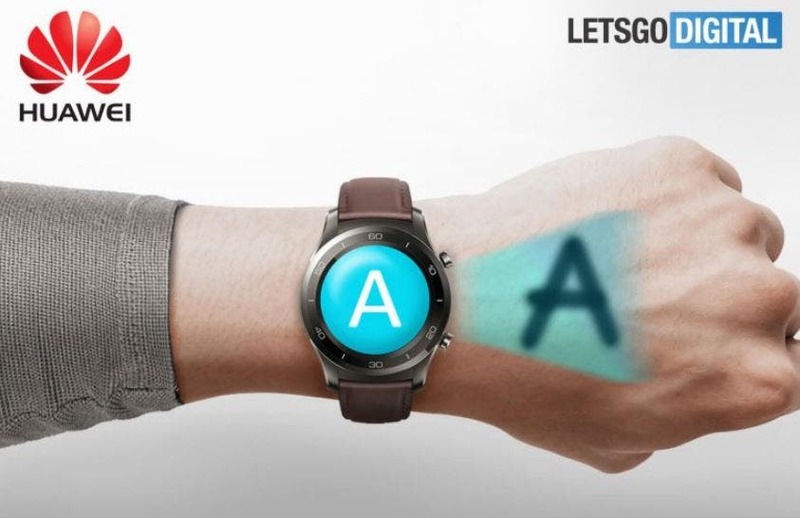 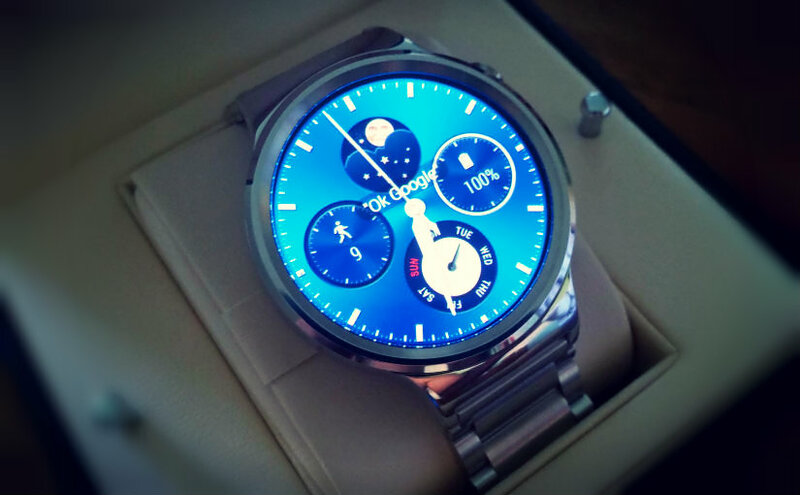 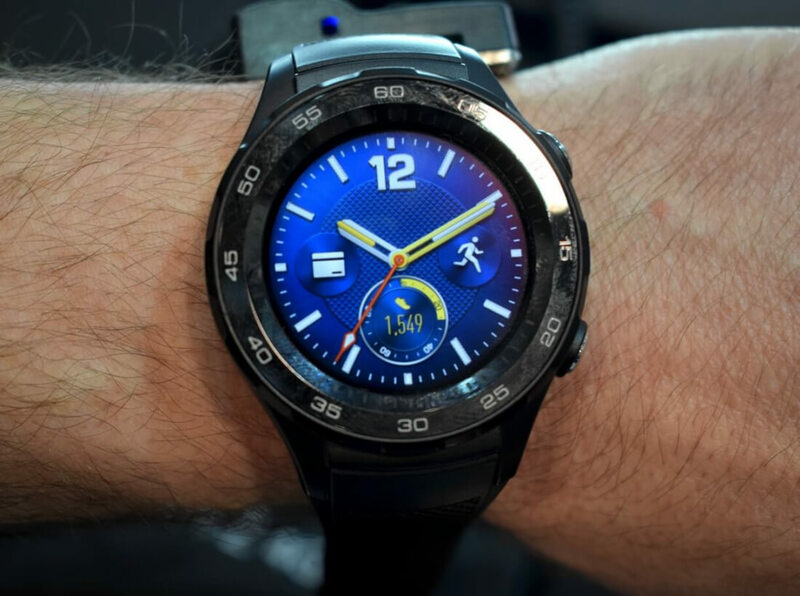 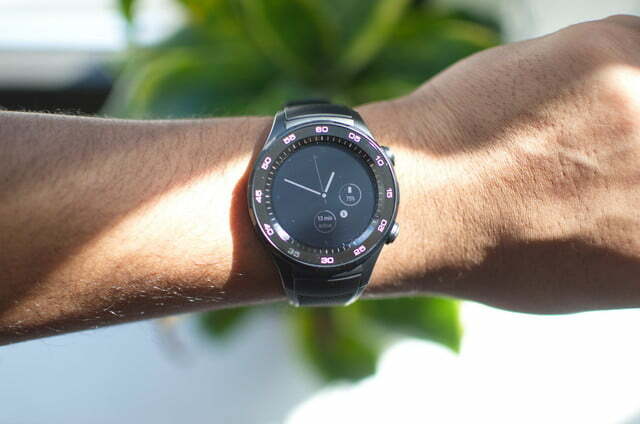 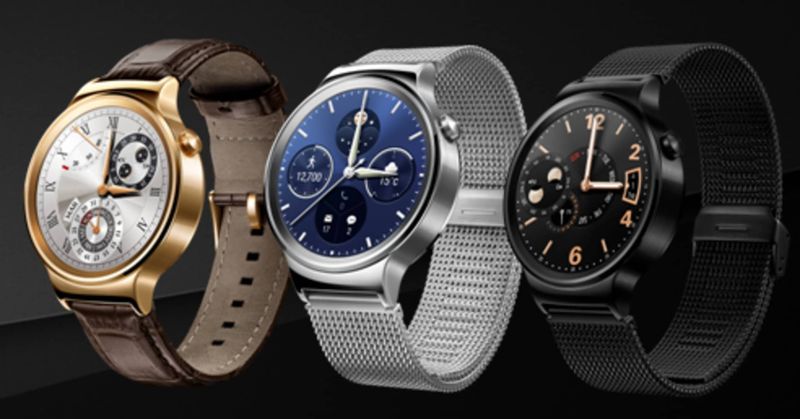 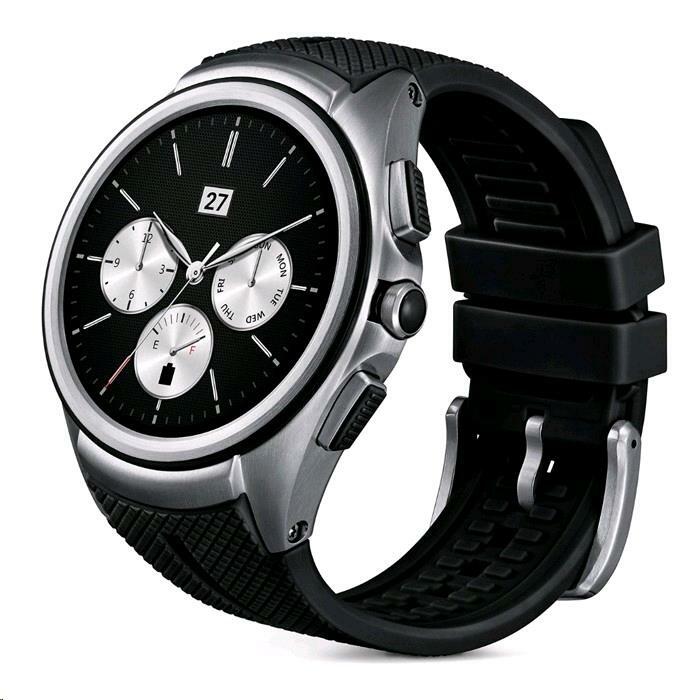 Huawei is one of the few companies that still manufacture such smartwatches, along with Apple, which focuses on Apple Watch, and Samsung, which sells Gear S. Other companies, such as Motorola, have already given up investing in this sector. 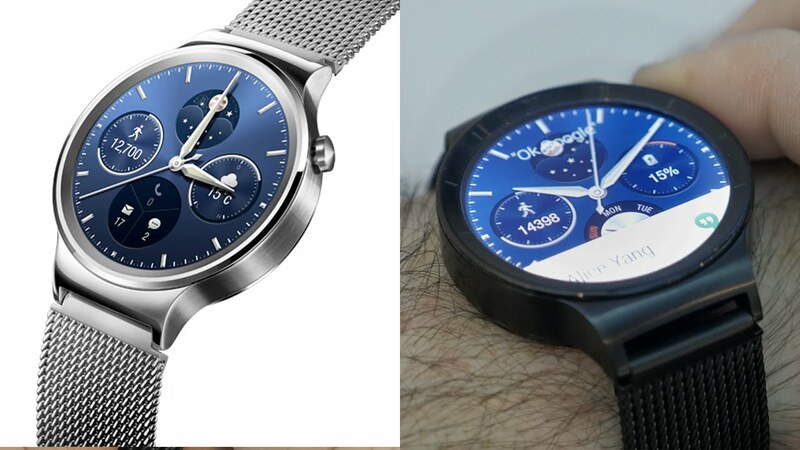 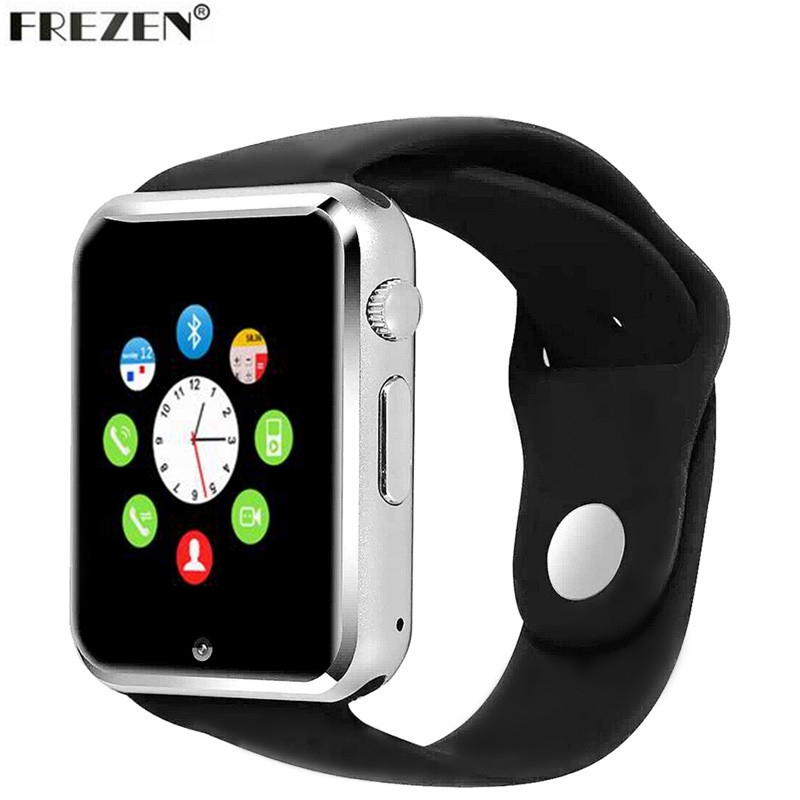 According to INTERNETDICT, the smartwatch market has grown more slowly than expected. 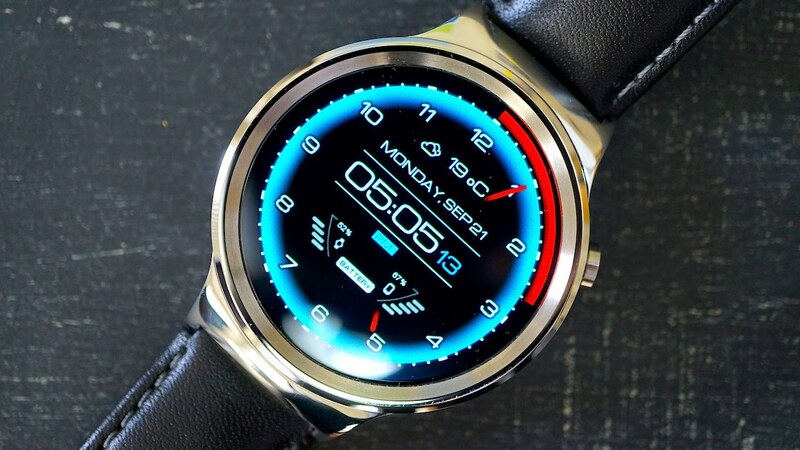 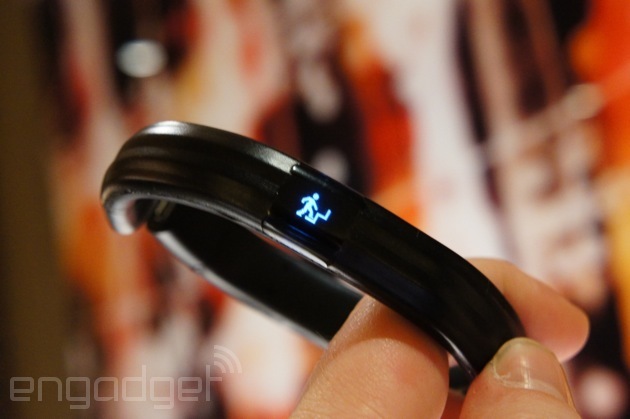 By 2016, the company estimates that 49.2 million connected clocks were sold worldwide, slightly more than the 48.7 million other wearable devices such as electronic wristbands.